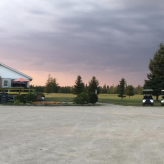 Northeastern Ontario golf courses provide some of the most relaxing and enjoyable ways for locals and tourists to enjoy all that our region has to offer. 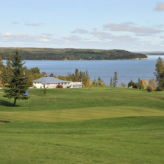 From open courses with wide fairways to much more technical layouts with narrow tree lined holes scattered with hazards, Northeastern Ontario has something that all levels of golfers will enjoy. 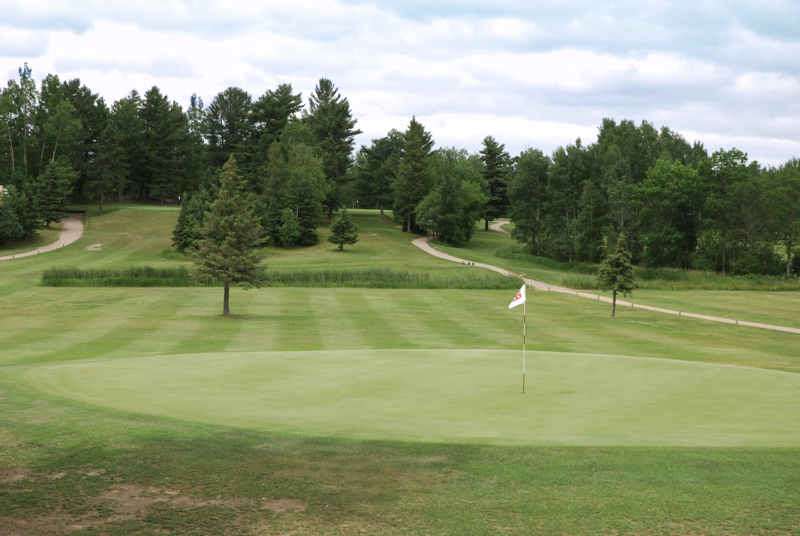 Golfing is not only a great sport, but the laid back and relaxed atmosphere creates a great environment to enjoy the beauty and wildlife that our region is known for. 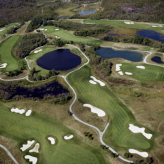 Check out each of the regional guides below to discover the great golf courses in your area, or wherever you may be travelling.